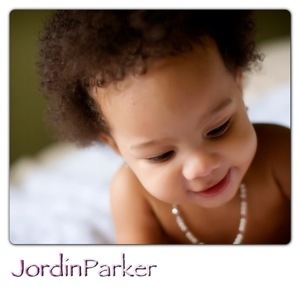 Bubbly Babies | They have personalities early…why not have a host blog JUST for them? 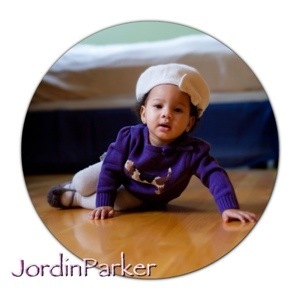 They have personalities early…why not have a host blog JUST for them? 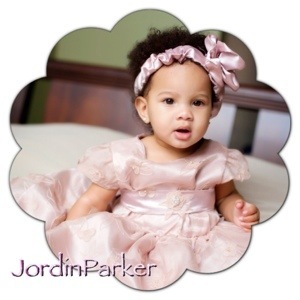 Our little ladies are extensions of ourselves, and they deserve to be “dolled and darling”! Here are a few pieces that we discovered on our hunt for the cutest kiddie clothes! 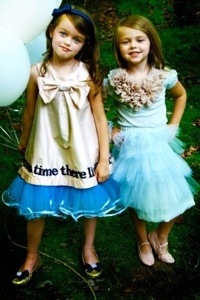 We love our little darlings in dresses w bows, frills and flats! Perfect for a birthday party, church activities, and dinner w family and friends! Perfect outfit for a shopping day w Mommy! 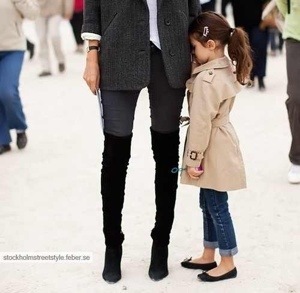 Clothing is not restrictive and is stylish yet age appropriate! What a cutie! This is a beautiful birthday ensemble for your darling little diva! 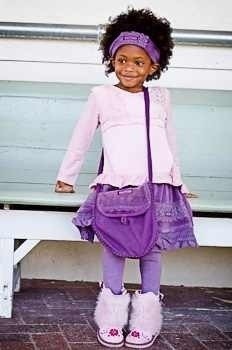 The purple bag pictured here is very unique and classic, and also introduces her to accessories! Here’s another amazing ensemble in amazing fall colors! Can we say adorable? She is stunning, and we simply love “flowers”; they simply say “lovely”! Did you happen to notice her tights? So much fun!! 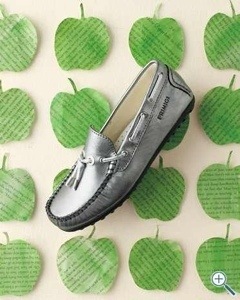 These shoes are so very stylish! 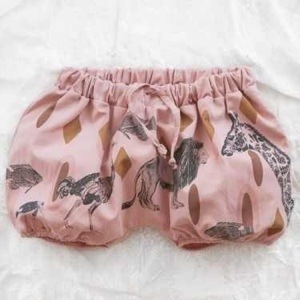 Speaking of introducing our little ladies to accessorizing, how about these safari shorts? What a fun accessory to accent a dress, or a onesie w a baby blazer and ballet flats! 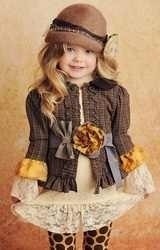 Shopping for the little princess is fun and doesn’t have to be a daunting task! The fun comes in dressing her according to her unique personality! Please ignore any videos posted at the end of my blogs, as these were added by WordPress, not the Author. THANK YOU! 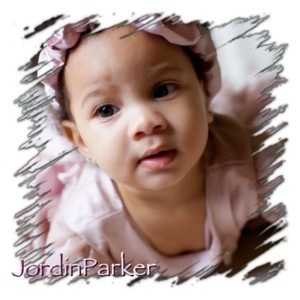 The Baby Bio of Miss JordinParker! Mom & Dad: Proud and Prouder! Favorite Foods: Cuties and whatever Momma is eating! Isn’t she amazing? 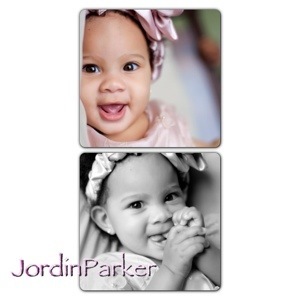 A beautiful baby w an equally beautiful personality! 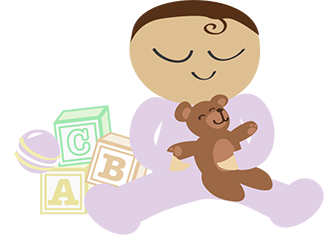 Want to provide remedies, solutions and advice for caring for the baby at every stage? 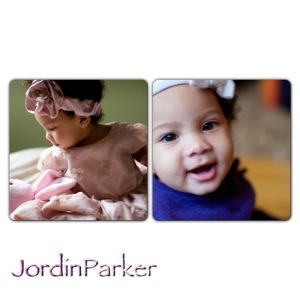 Would you like to see your angel featured w their own Baby Bio? Make sure to send an email to thebabybio@gmail.com for submission instructions! We love and celebrate new life! I will post pics of the very FIRST baby to debut the pages of “Bubbly Babies”! You do NOT want to miss this princess! A huge Thank You to Mommy Nakia and Father Jerry for creating suuuuuuuuuuch an amazing child, and letting me share her w the world! Welcome to The Baby Bio…where The Baby gets their own special space! 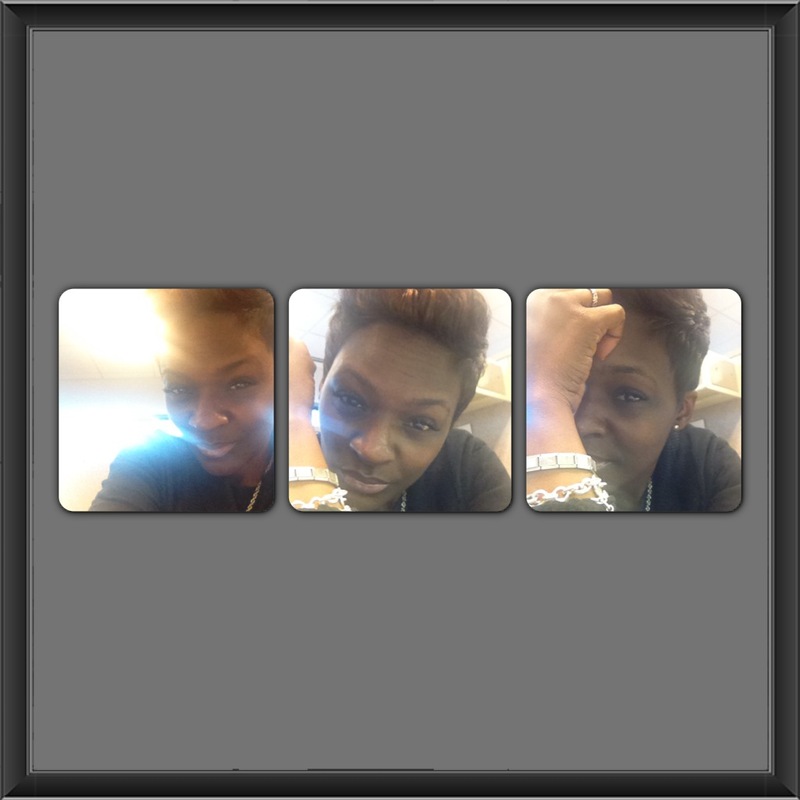 Stay Tuned for little gems that will grace these pages!! Aren't they precious? Follow their milestones! Join The Bubbly Baby Family! 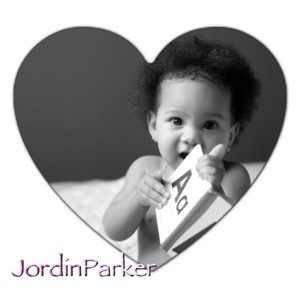 We will post information soon on how your baby can be a part of this blog, especially for your baby!